Posted September 18th, 2016 by Mike Boyes & filed under Anxiety OC PTSD, Clinical Health Psychology, General Psychology, Health Psychology, Industrial Organizational Psychlology, Intergroup Relations, Neuroscience, Psychological Health, Social Psychology, Stress Coping - Health, Stress: Coping Reducing. Description: How do you think living in a city, a large city, as opposed to a small town or in the country impacts your physical and mental health? From a genetic or sociobiological (long-term historical) perspective we are clearly not adapted to living in large urban environments. So what might some of the effects be and what might be some of the areas in which we need to focus our attention if we are to make city life tolerable and potentially even positive? 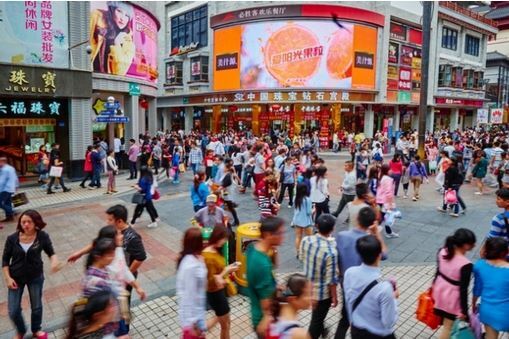 As the author of the article linked above indicates, the city of Shenzhen in China went over the course of 40 years from a relatively small village of about 30,000 people to a region with a combined population of about 57 million. There are many psychological impacts associated with this massive increase in social complexity. Not the least of these is the observation that mental-health issues account for about 20% of the city’s overall disease burden which makes it the highest rate of adult mental illness in any Chinese city. Clearly there population psychological health issues associated with this exponential rush towards urbanization. 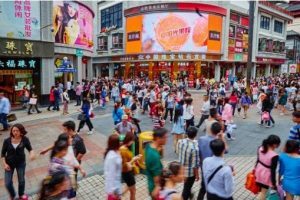 If we are to rise to the challenge of finding ways to live healthy in urban environments we need to learn from the experiences of areas like Shenzhen. What are some of the health-related impacts of living in a large urban environment or a having one’s living environment grow at an exponential rate? What organizations, people, or government structures ought to be involved in thinking about and planning in relation to the kinds of issues that would be noted in response to question one above? How likely is it do you think that we will be successful in constructing an approach to urban living and to mental health within urban contexts that will make a significant difference in areas like that around cities like Shenzhen in China? Galea, S., Freudenberg, N., & Vlahov, D. (2005). Cities and population health. Social science & medicine, 60(5), 1017-1033. Peen, J., Schoevers, R. A., Beekman, A. T., & Dekker, J. (2010). The current status of urban‐rural differences in psychiatric disorders. Acta Psychiatrica Scandinavica, 121(2), 84-93.